This harrowing expedition pushed a group of mountaineers to the mental and physical brink; carving them down to nothing. 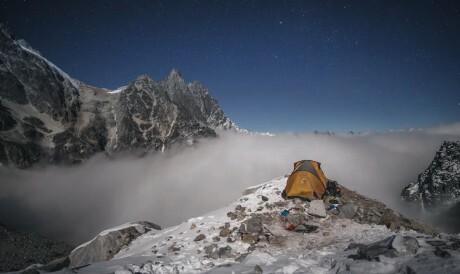 A six-person team from The North Face and National Geographic attempted to summit an obscure peak in Myanmar (Hkakabo Razi) to determine if it is Southwest Asia’s highest point. 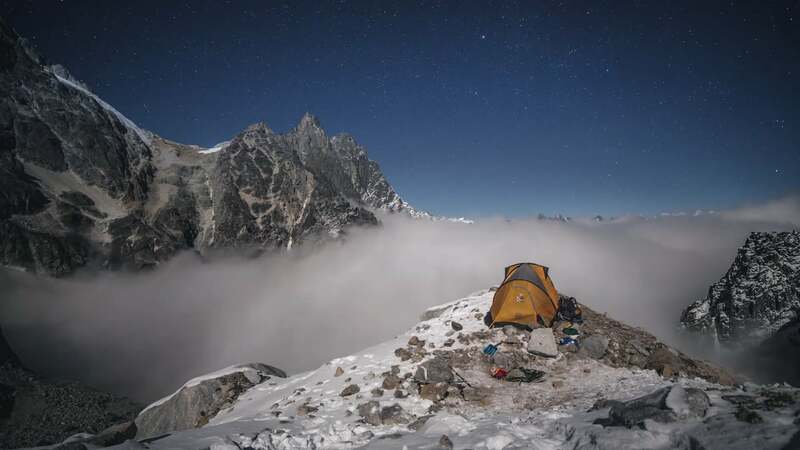 The expedition members, led by The North Face athlete and Telluride mountaineer Hilaree O’Neill include, videographer Renan Ozturk, climber Emily Harrington, and National Geographic author Mark Jenkins, photographer Cory Richards, and basecamp manager Taylor Rees. See more from them on Instagram, Twitter, and Facebook with #MyanmarClimb. Запись опубликована 2015-08-20 автором Marchuk ILya в рубрике Видео с метками expedition, Myanmar, The North Face.